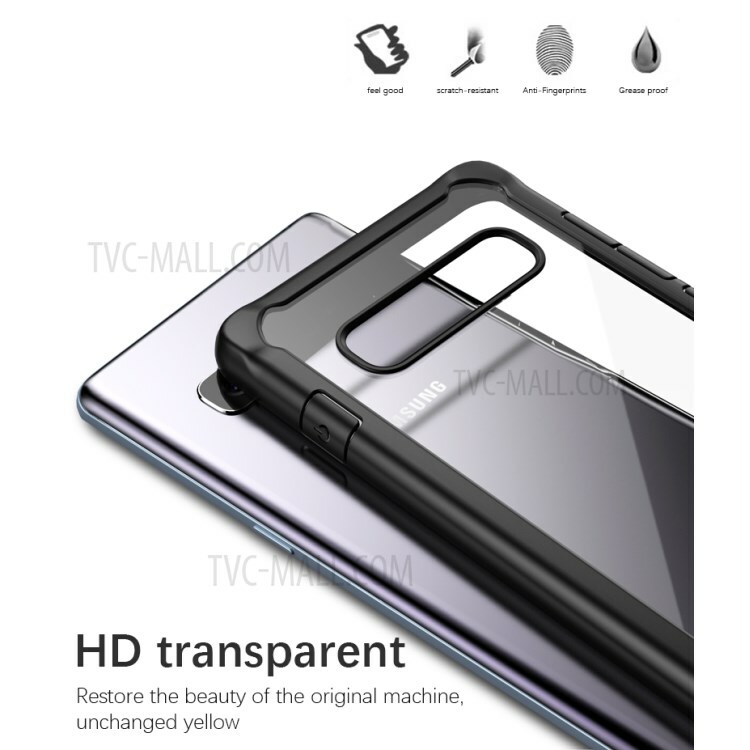 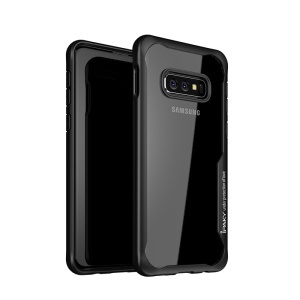 For just $ 4.30 , buy IPAKY Anti-drop PC + TPU Hybrid Shell Case for Samsung Galaxy S10e – Black from the wholesale webshop online. 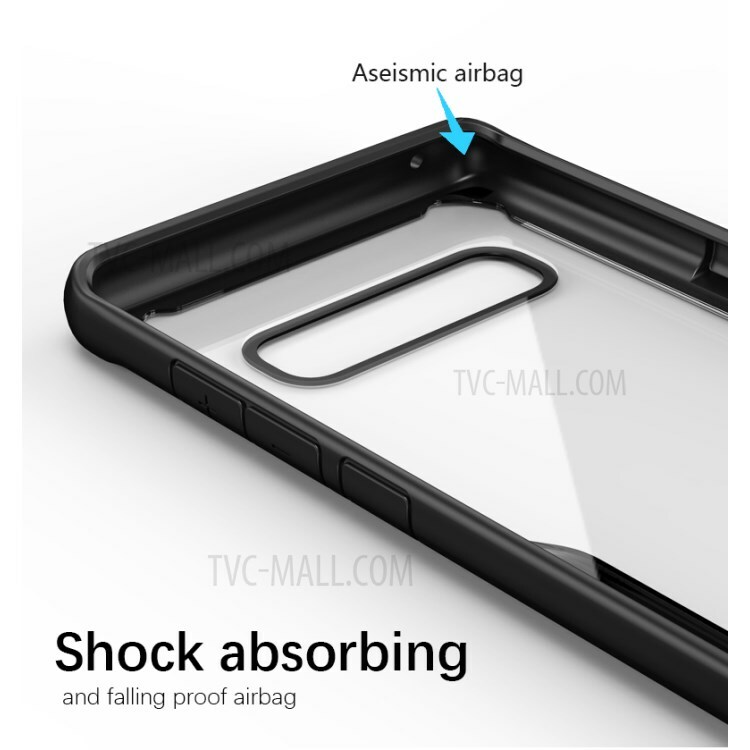 Durable and lightweight PC back plate + TPU frame with air cushion corners make the case a reliable solution for protecting your precious phone from accident impact, clash and daily scratch. 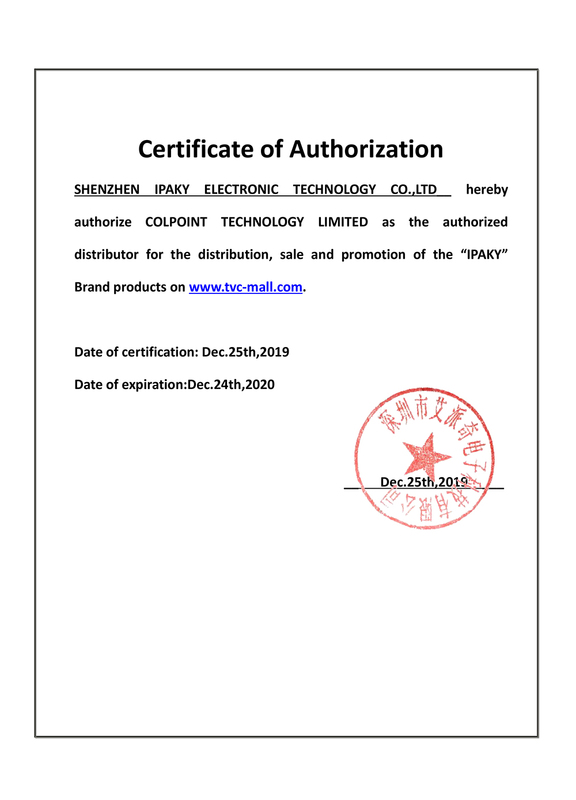 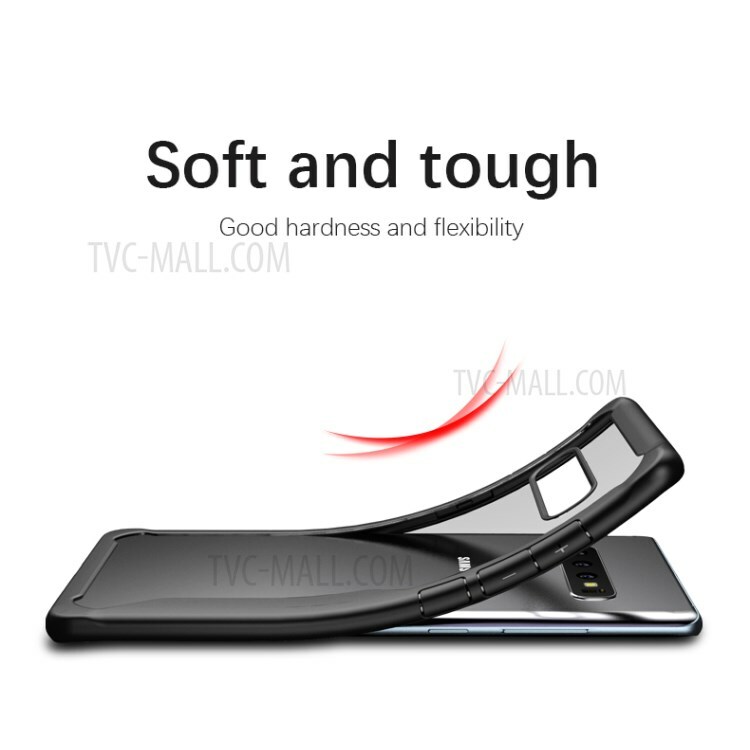 Slim form-fitting design maintains the original design of your phone.